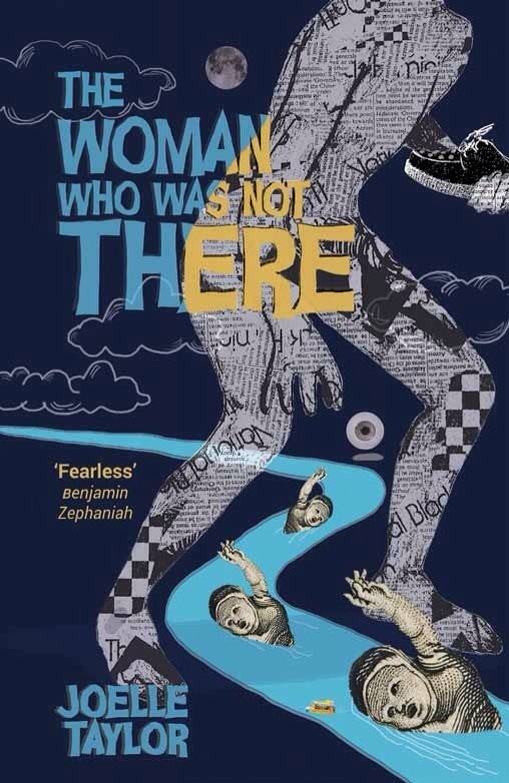 As you may know by now, my new collection The Woman Who Was Not There was launched on November 6 with a bottle of cheap cider cracked across its spine in a seedy bar clutching to the underskirts of Soho. 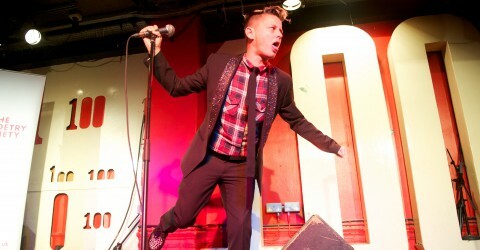 I celebrated the publication with some friends on stage, those artists who have had an important impact on my life: Salena Godden, Anthony Anaxagorou, Raymond Antrobus, Megan Beech, Ollie O’Neill, Charlotte Higgins, Kareem Parkins Brown and PACE. 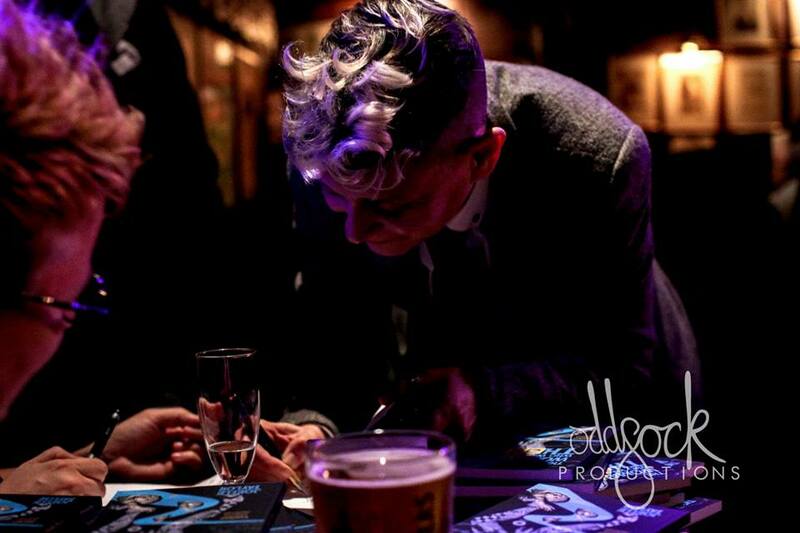 The launch took place in the legendary Phoenix Artists Club in Soho, one of my favourite places to collapse after a gig in the centre of town. It was an emotional event. Not only did each of the poets deliver breath taking performances of their work, but they all also had something beautiful to say about how they met me and the work that I continue to do on behalf of emerging artists. What made the event even more magical was that it was absolutely rammed out. There was not even room for some to find space on the floor, and a couple of people had no option but to perch on the edge of the stage. I have never experienced anything like it in my career – that level of love, of belief in our selves, that degree of committment to art and the future of us all. Awe inspiring. No photograph will do it justice. No poem will paint it in the right colours. It was the space between words. As well as filling theroom I was lucky enough to have a new film production company Odd Sock Productions along to film each poem and photograph the event. Big love to them and especially to Zoe Alker for the professionalism and edge. Images to follow soon. And the books sold out. Every last one of them. Thanks for that. More are on their way to stockists now – or you can order directly from me at gigs, via this website, from the Burning Eye website, Amazon or Waterstones. As you may have noticed by now, I am also included on the Spoken Language section of the OCR GCSE paper as a Subject for Study. If you represent a school/ college/ university and want multiple copies of the book please contact me for trade rates.